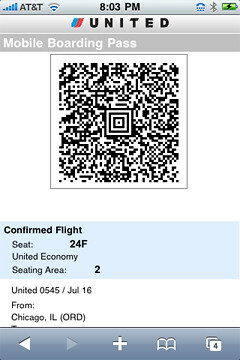 You are here: Home Articles Blog What is an electronic boarding pass? An electronic boarding pass contains all your flight details and a barcode that will be scanned at the airport during boarding. This means that you do not need to print this boarding pass. In combination with your passport or proof of identity, you can get through all the checks at the airport. 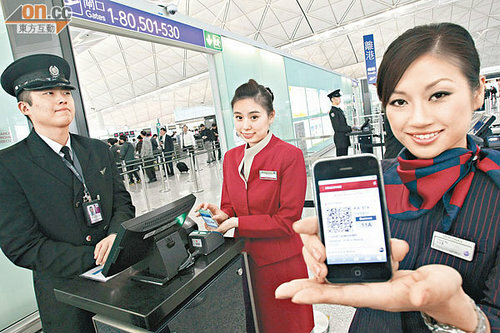 As with a paper boarding pass, the electronic boarding pass makes it possible to use all the facilities at the airport.